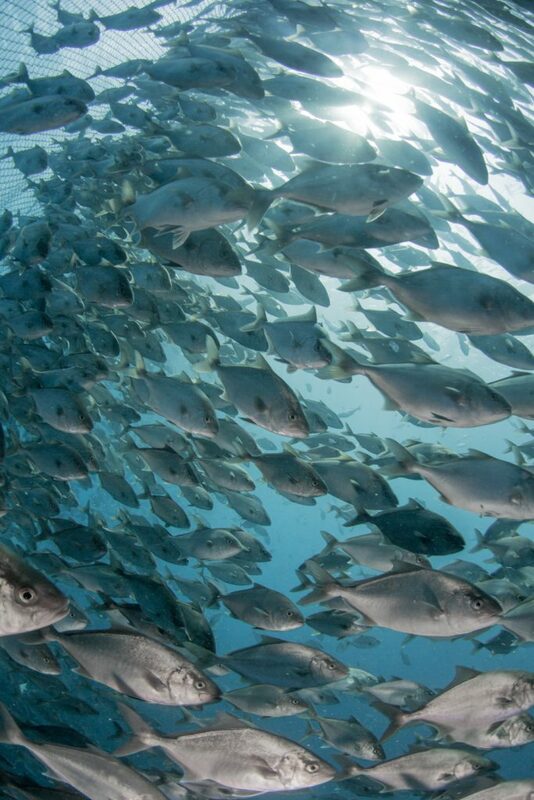 Our talented crew of scientists and aquaculture professionals are dedicated to consciously raising King Kampachi in harmony with the ocean ecosystem. The beginnings of The Kampachi Company go back to 2001, when two marine biologists founded Kona Blue Water Farms in Kona, Hawaii. Previous work in fisheries management led them to believe strongly in responsible aquaculture as a means to conserve endangered wild fish stocks. The founders, Neil Anthony Sims and Dr. Dale Sarver, built a team that developed breakthrough hatchery methods that allowed for the cultivation of difficult-to-rear marine fish larvae. 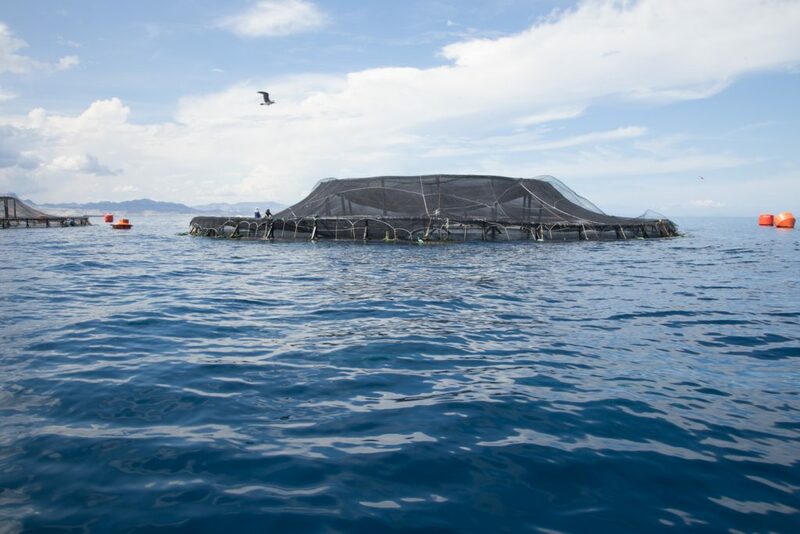 Kona Blue pioneered the first integrated hatchery and open ocean fish farm in the U.S., raising Kona Kampachi to rave reviews from chefs and consumers across the country. Sims and his partner Michael Bullock founded Kampachi Farms to focus on expanding production of healthful marine finfish, and pursue next generation technologies to further improve the sustainability of offshore aquaculture. In 2016 (? ), Jorge Schmidt joined the team as CEO, bringing in a fresh perspective, financing, and economic and legal expertise. 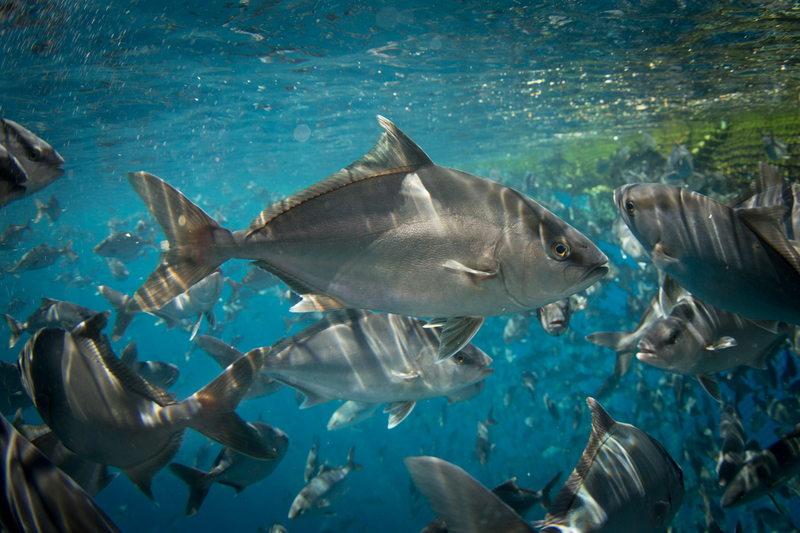 The Kampachi Company is now in full production mode with a land-based hatchery in La Paz and offshore grow-out pens in the Gulf of California, carefully and consciously raising King Kampachi, the ocean’s finest fish. Our King Kampachi are grown in an offshore farm site, four miles (6 km) from the coast, in water over 230 ft (70 m) deep, in the clear waters of the Gulf of California. 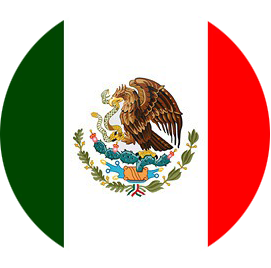 Our land-based hatchery is located in La Paz, Baja California Sur, Mexico.